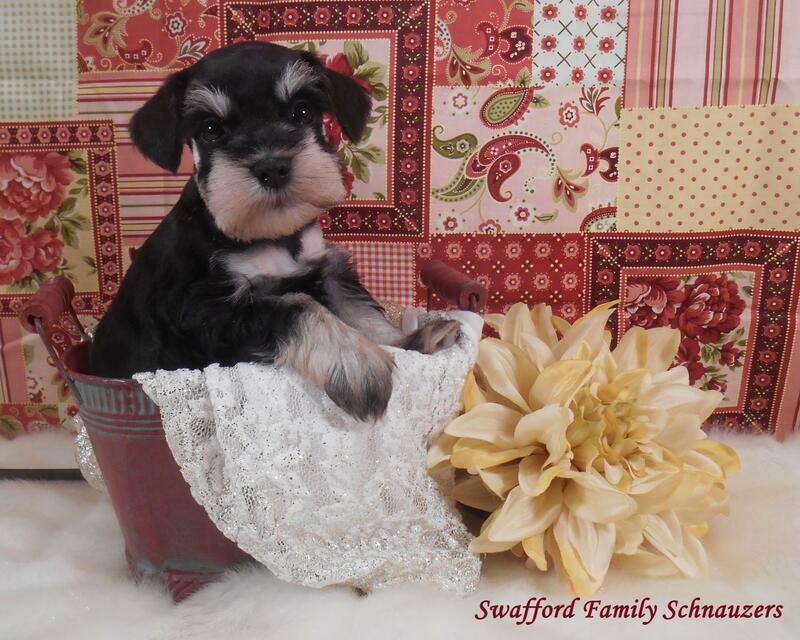 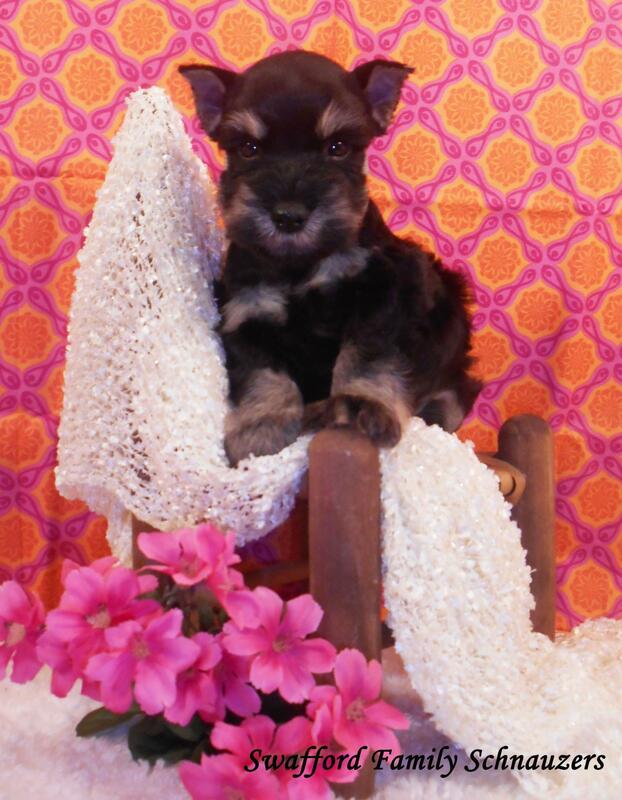 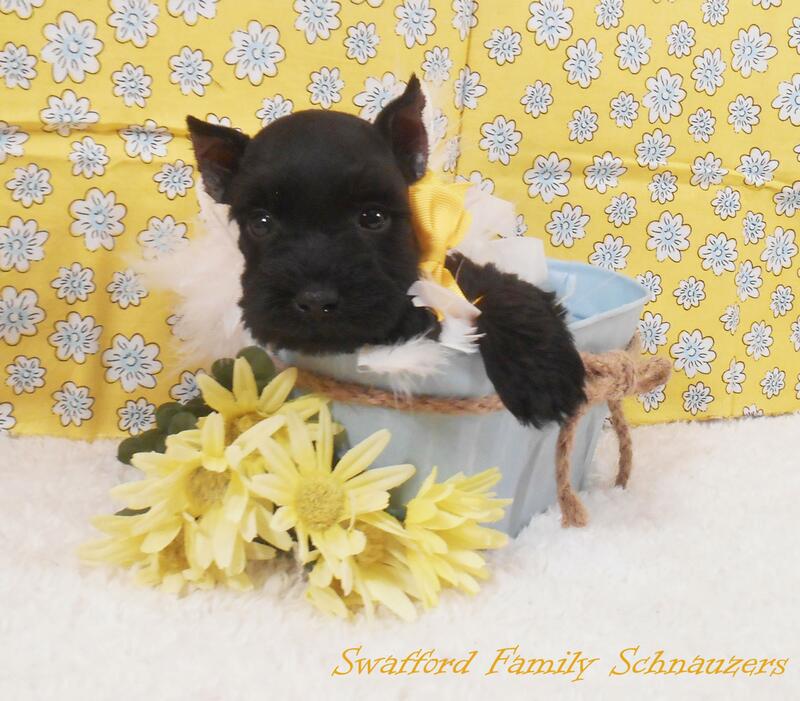 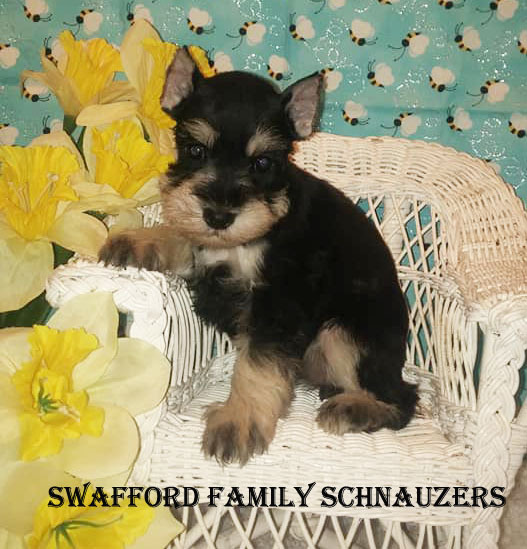 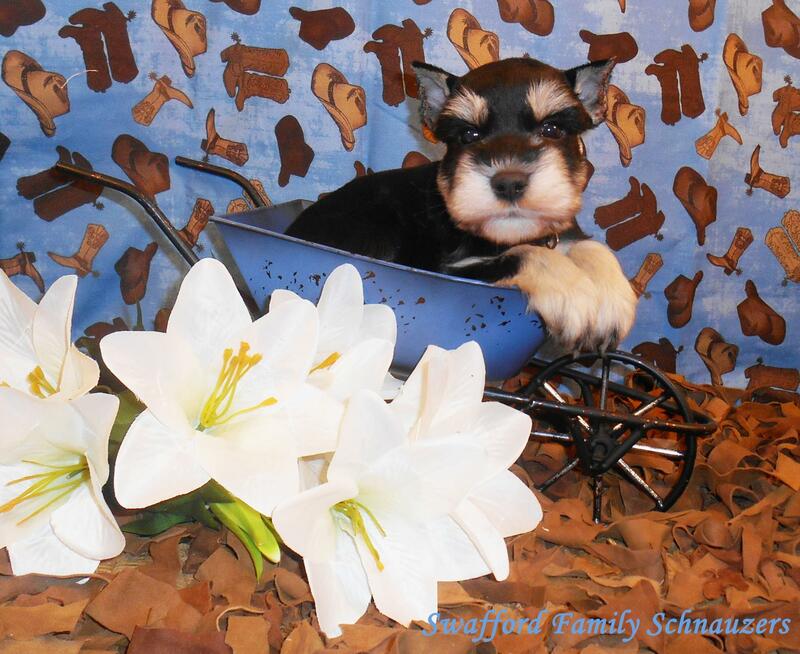 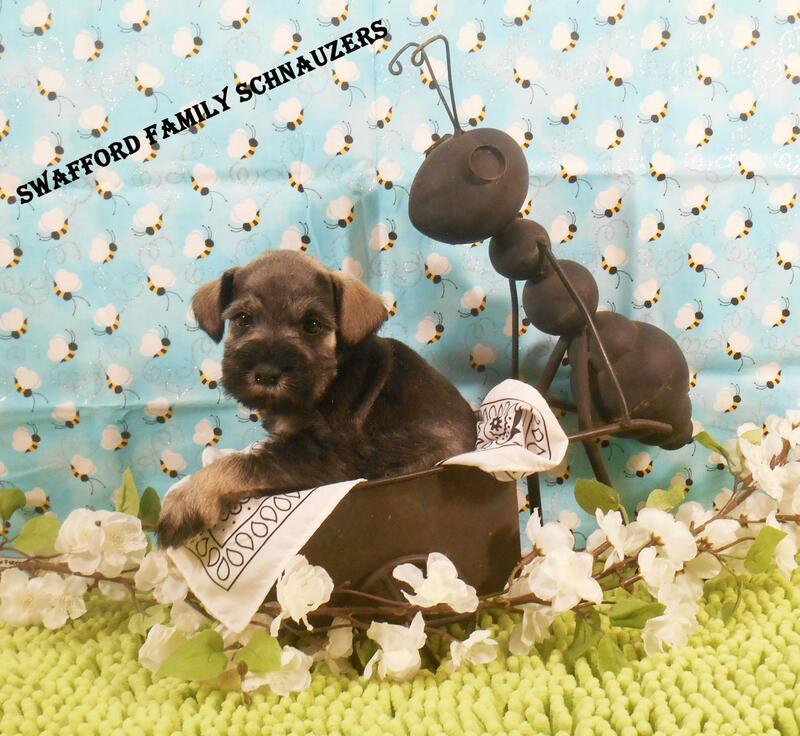 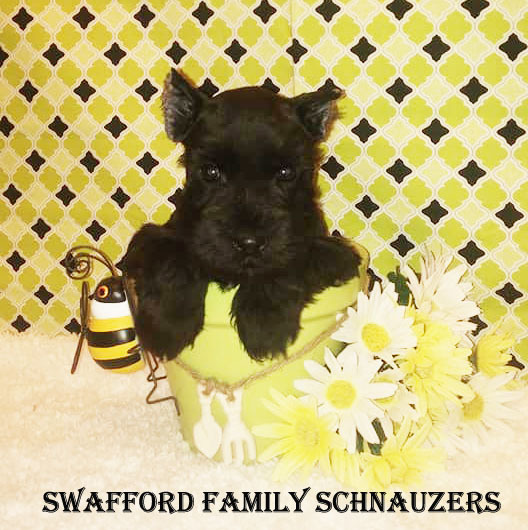 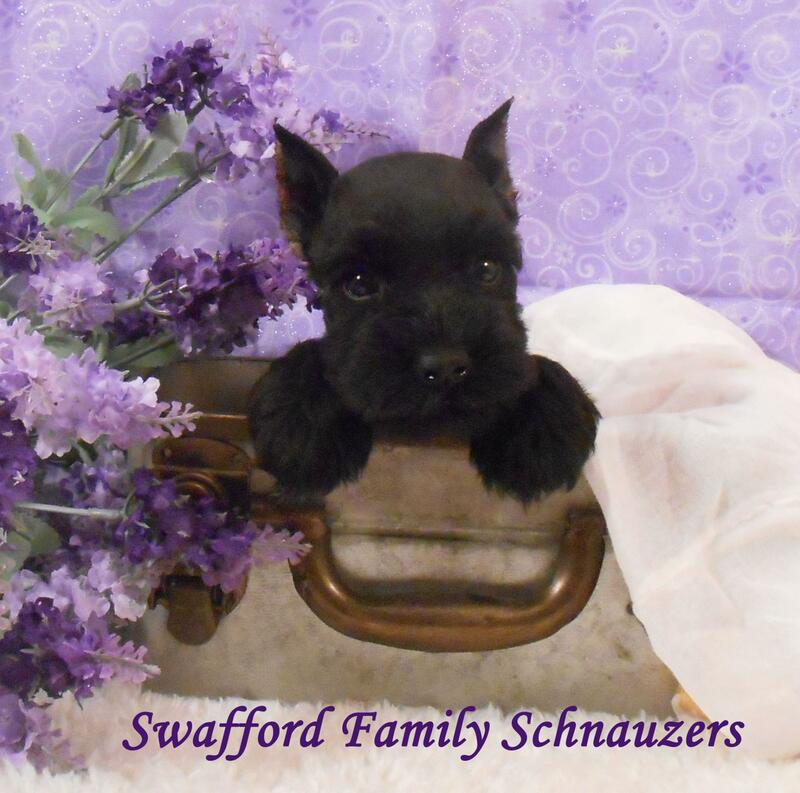 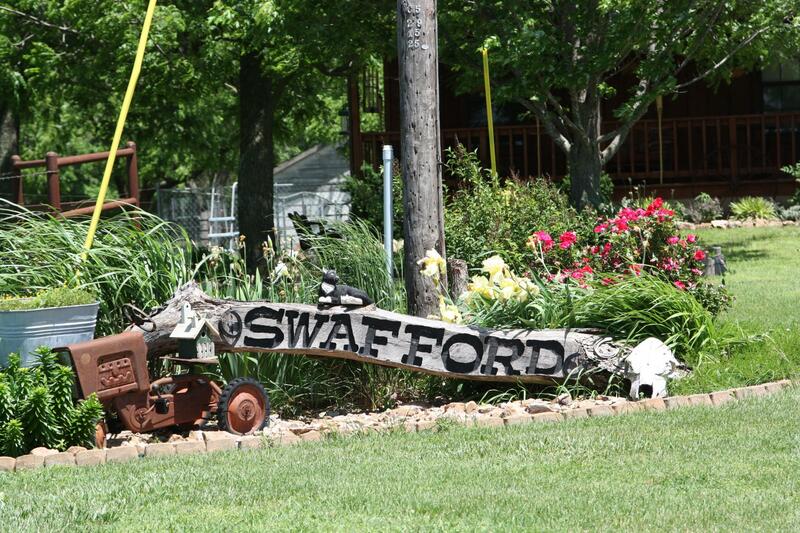 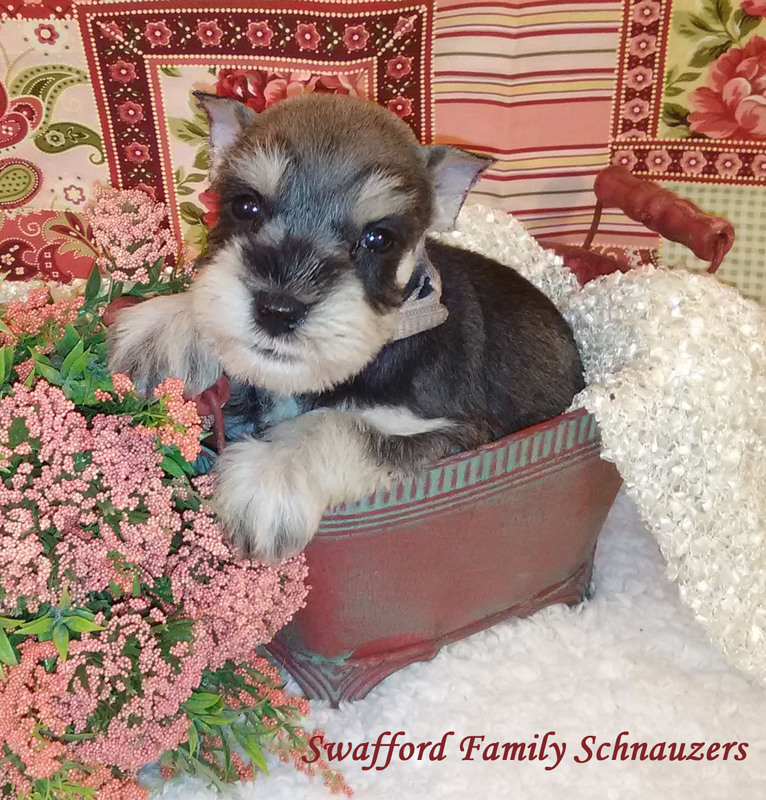 Welcome To Swafford Family Schnauzers! 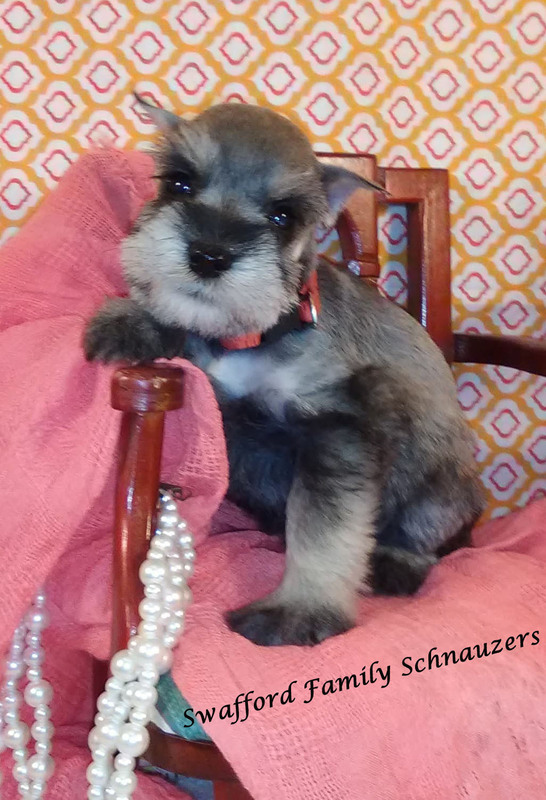 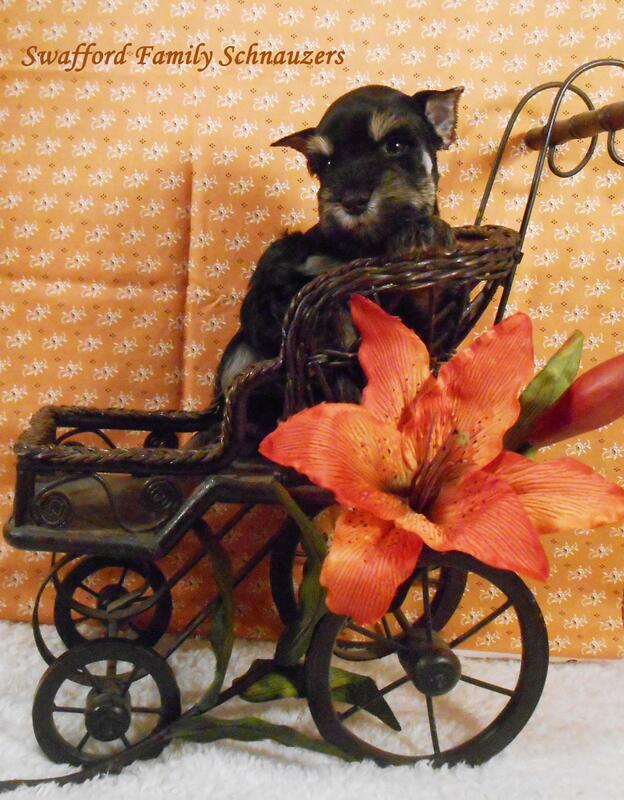 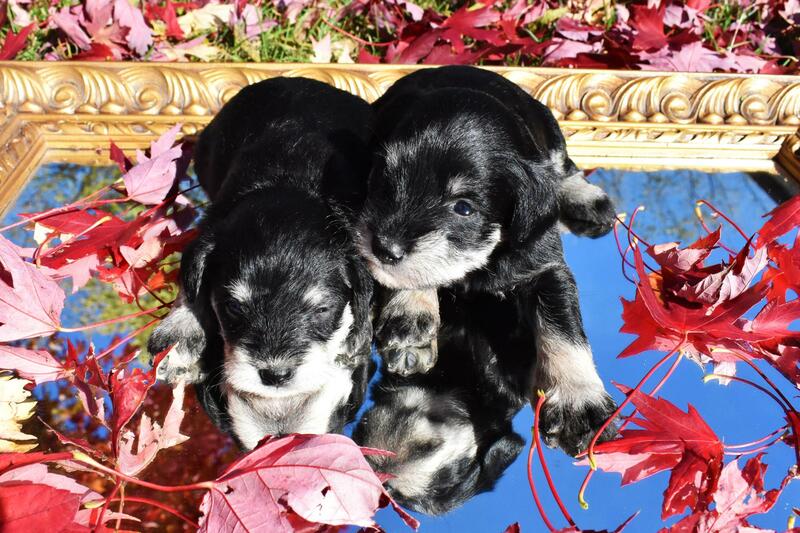 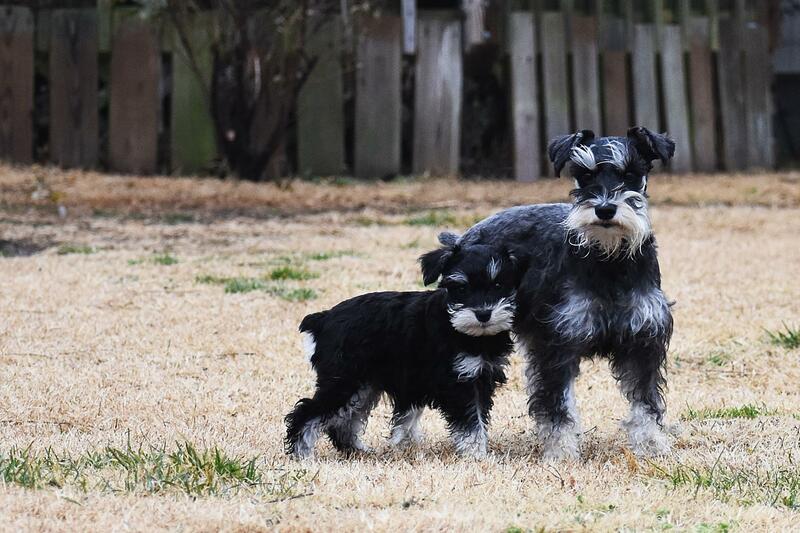 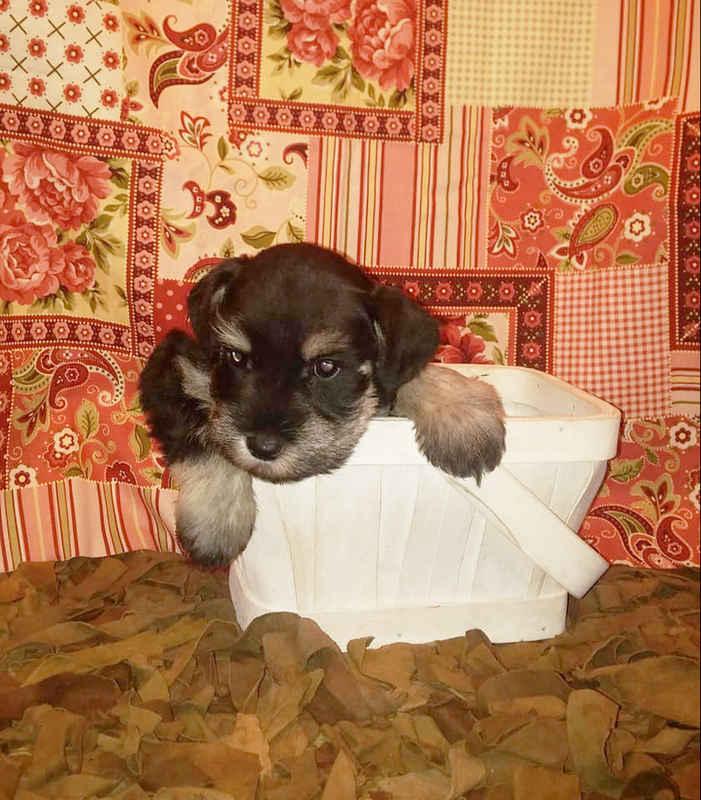 We are a dog-loving family, who has totally fallen in love with, and now raise, quality AKC Registered Miniature Schnauzers. 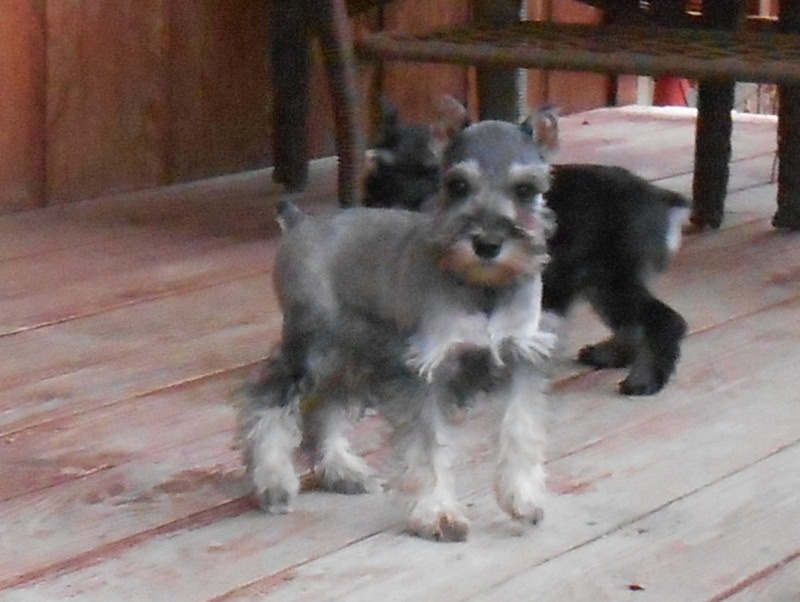 All of our babies enjoy a peaceful life in the country in Southwestern Missouri, near Joplin, on a peaceful, 22 acre homestead. 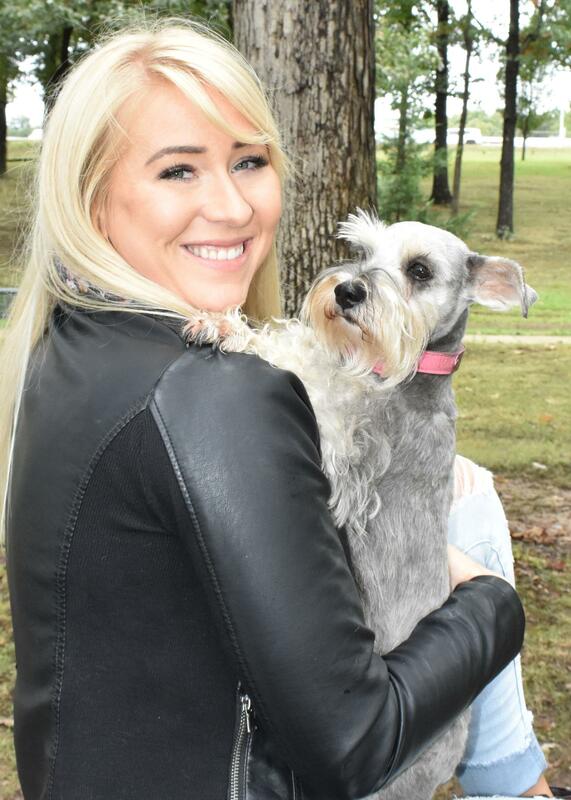 Our dogs are our babies, and the love of our lives, and each one of them are treated like family members. 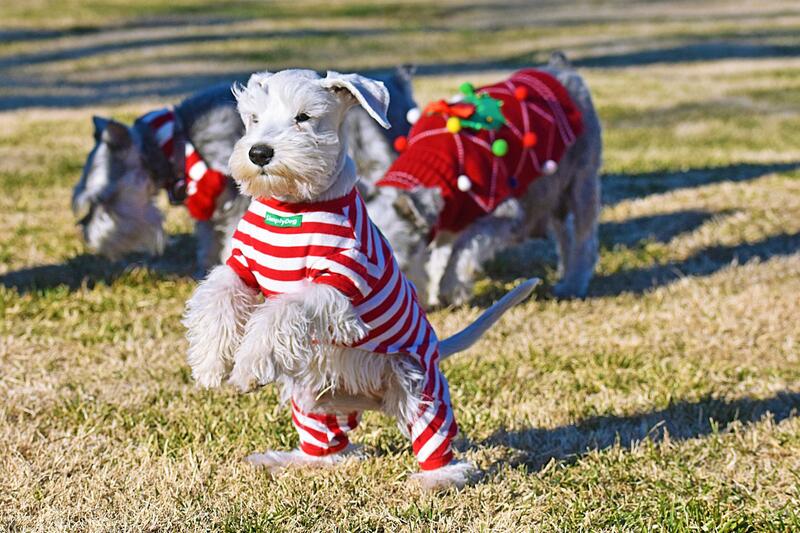 Our dogs are NOT kenneled, they live in our homes with us. 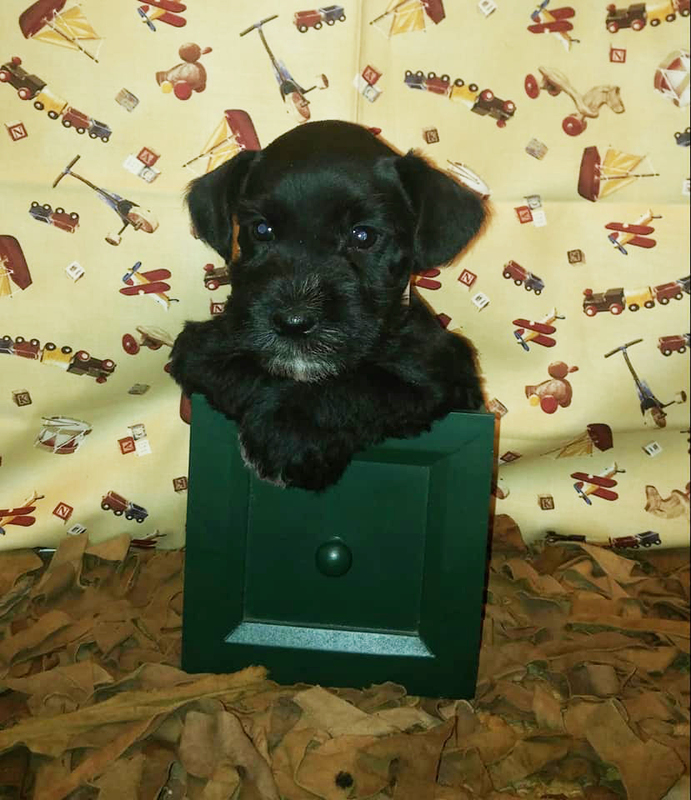 Our puppies are raised in our homes, so that they can be handled, snuggled on, and socialized daily.....This of course is the BEST part! 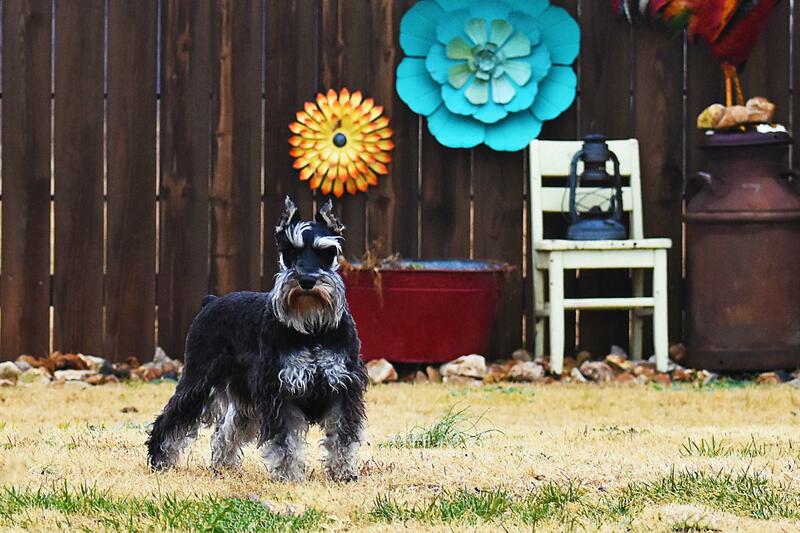 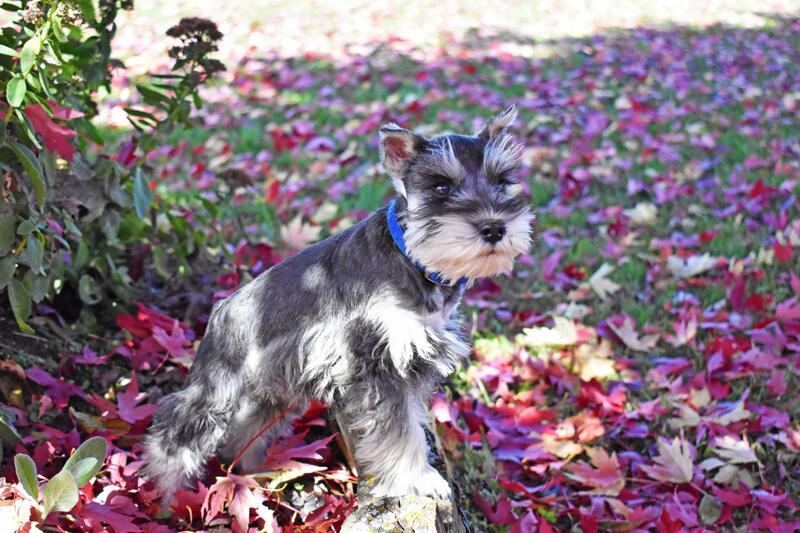 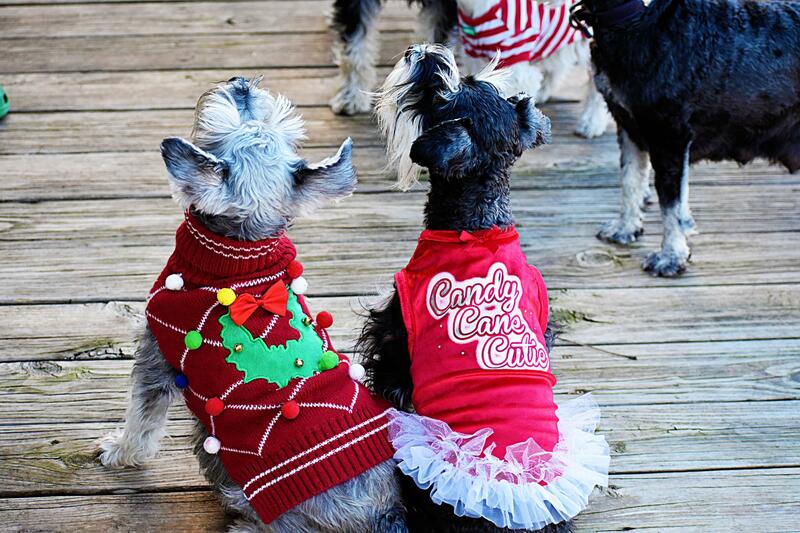 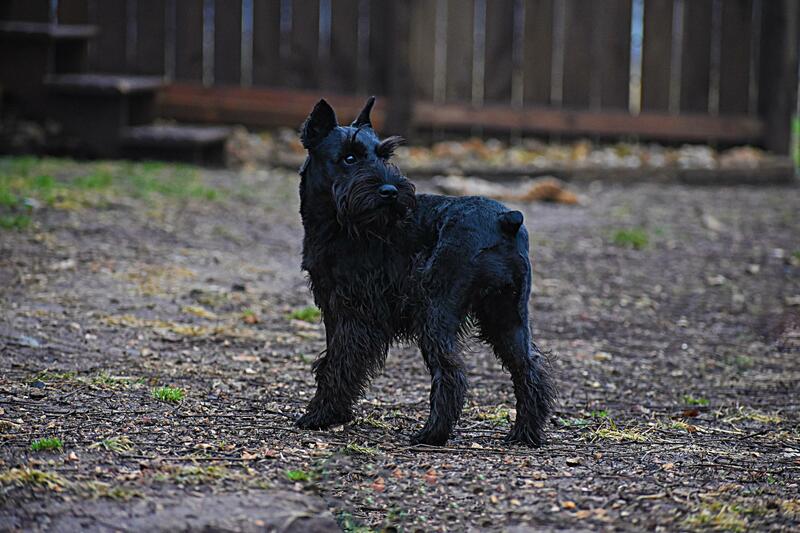 Schnauzers are great companions,very smart, extremely lovable, and protectors of their home. 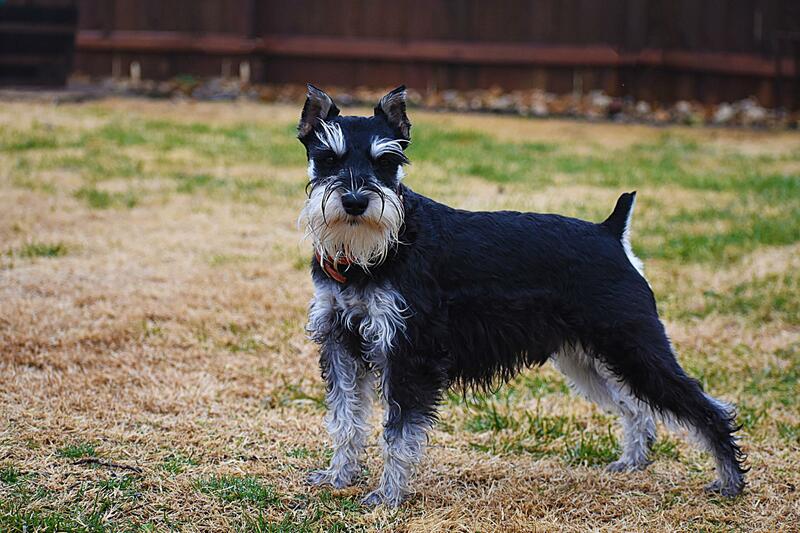 Our goal is to provide you with the best, most well rounded, healthy, and unforgettably loving companion. 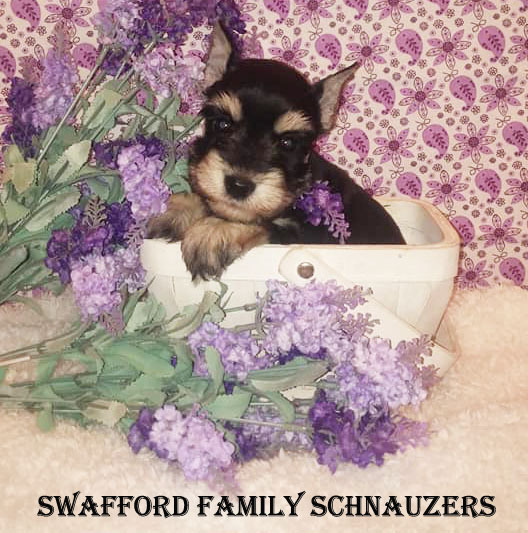 They have changed our lives forever and we know they will do the same for deserving pet lovers who share our love of this AMAZING breed! 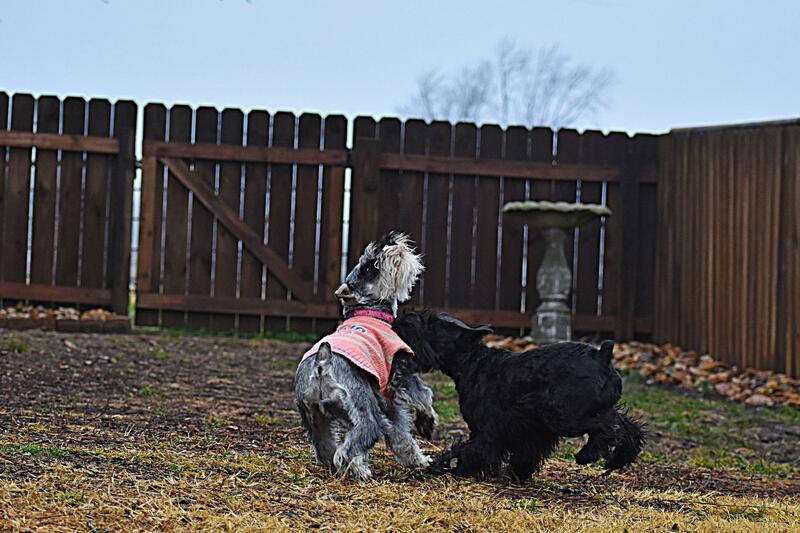 Plenty Of Yard Space Gives Our Babies So Much Space For Play! 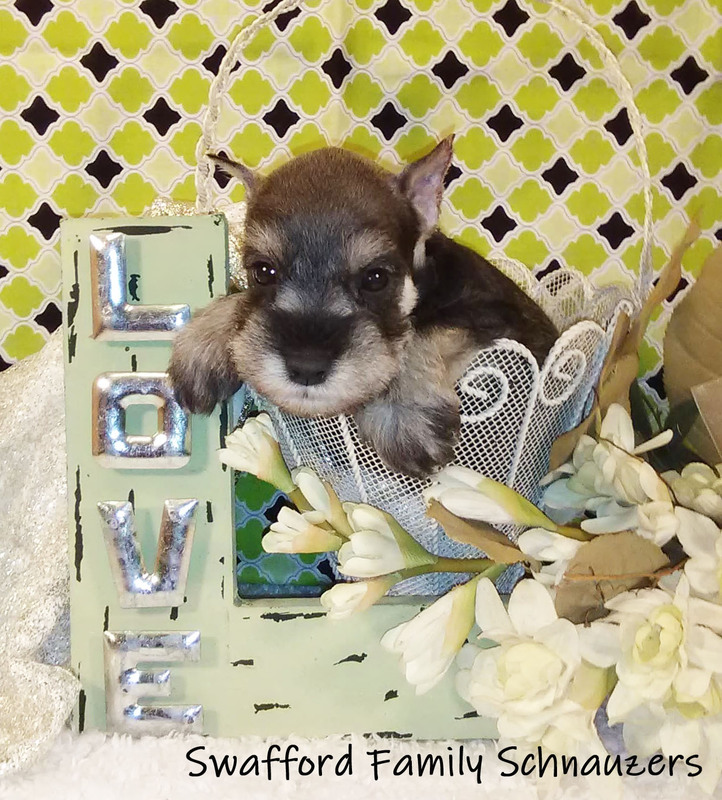 New Puppies Available! 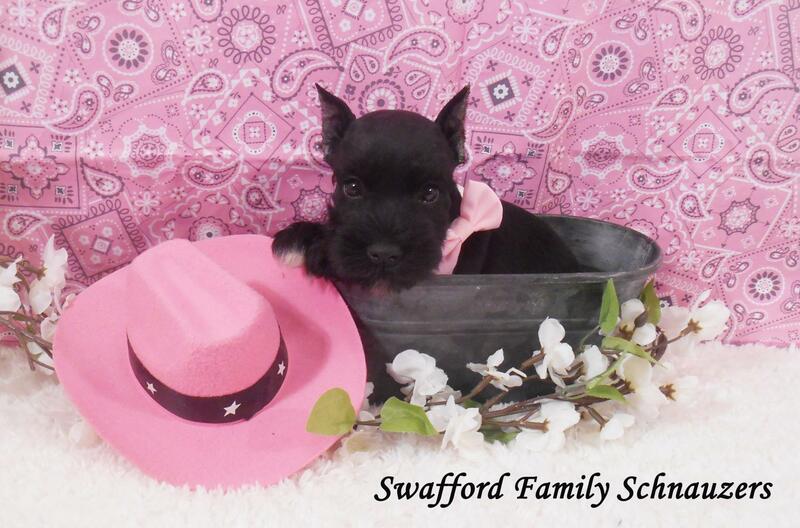 Call Or Come Out And See Your Future Family Member! 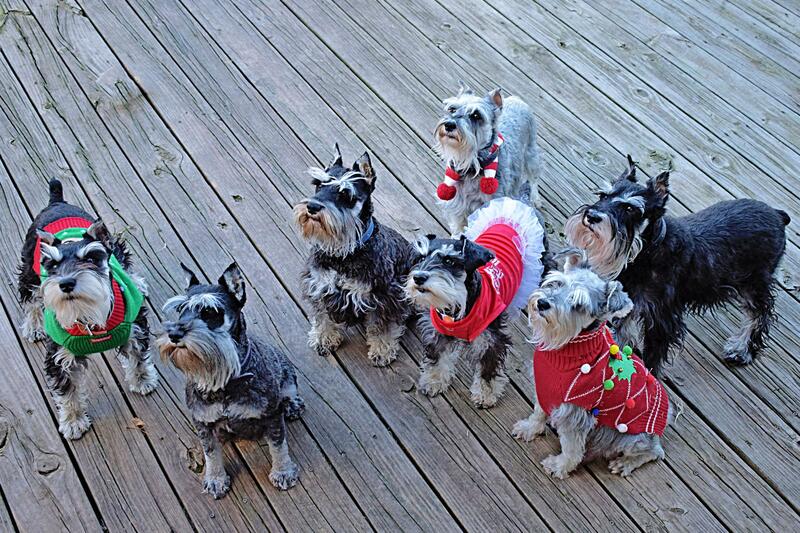 Happy Howlidays From The Swafford Clan! 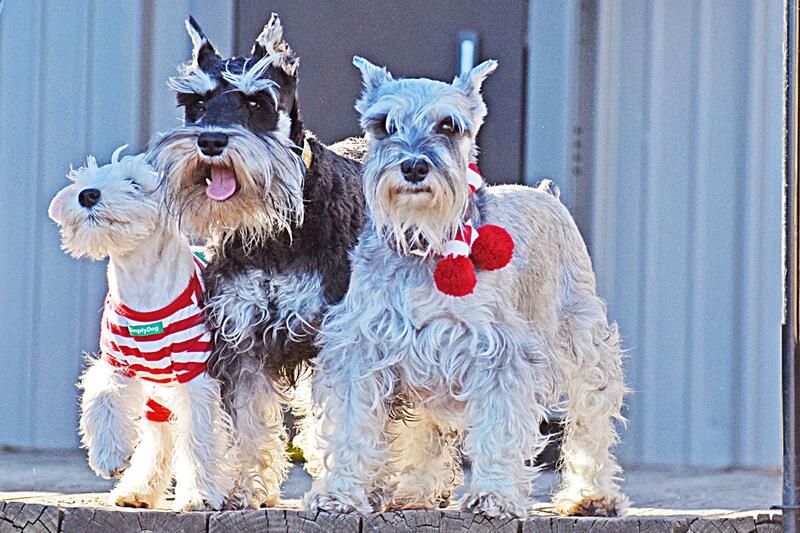 Take A Quick Look Into Our Life With Dogs!